Our truck and track mounts provide safe and effective working at height for the signage sector. We provide flexible hire options through short or long term contracts. Our self-drive truck mounts with reach heights up to 21m are popular within this sector and are chapter 8 compliant. 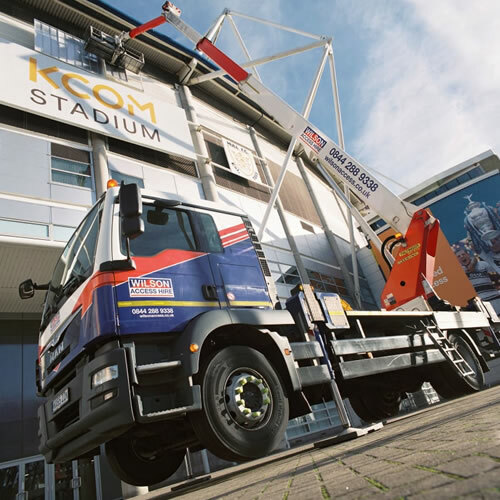 For larger scale rebranding signage, our range of jumbo class truck mounts offer exceptional reach heights of up to 57m and class leading outreach of up to 41m. Working with an industry experienced dedicated account manager, you can be confident we will provide first class Powered Access with first class customer service. 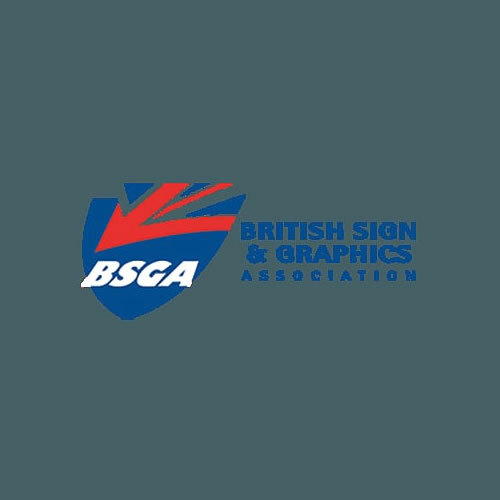 Wilson Access are also proud to a be member of the British Sign and Graphics Association.